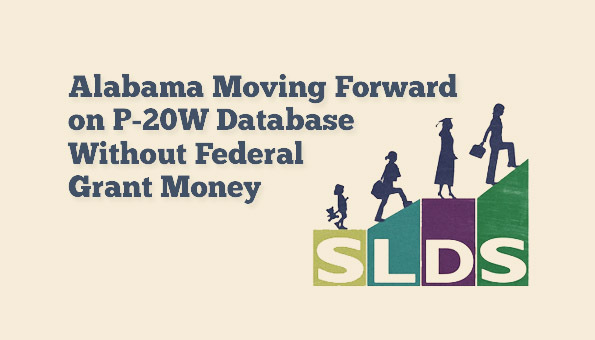 Governor Robert Bentley, the Alabama Workforce Council (AWC), and the Alabama State Department of Education (ALSDE) are committed to moving forward with plans to develop a P-20W database even without $3.5 million in grant funding from the U.S. Department of Education. On September 17, fifteen states and American Samoa were awarded an average of $6.5 million for four years to enhance their Statewide Longitudinal Data Systems (SLDS) in accordance with grant priorities. Alabama was one of 43 applicants for the grant. P-20W refers to the continuum of education beginning with pre-kindergarten through high school and college and then on into the workforce. While Alabama is one of only three states without a state data repository, only 19 states have established full linkage of P-20W systems, according to the Data Quality Campaign, a national nonprofit working “to empower educators, parents, and policymakers with quality information to make decisions that ensure students achieve their best”. Establishing the P-20W data system or database was the AWC’s Education and Industry Collaboration Committee’s sole recommendation in a January 2015 report to Bentley. Bentley directed the AWC to seek federal grant money in this executive order from May. Here is Alabama’s original grant application, which includes a budget of $553,000 in year one, $796,000 in year two, $996,000 in year three, and $1.14 million in year four. Letters of support for seeking the grant and developing the database are included in the final section of the application. Alabama House Speaker Mike Hubbard (R-Auburn) and Senate President Pro Tem Del Marsh (R- Anniston) are among those who furnished letters of support. 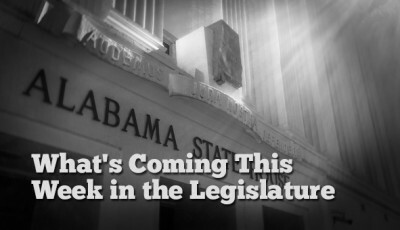 Only state education agencies were eligible to apply for funding, so while the project is being spearheaded by the AWC, the ALSDE agreed to serve as fiscal agent for the grant and submitted the grant on Alabama’s behalf. The January report to Bentley stated the goal was to have the SLDS “operational by the end of 2016”. 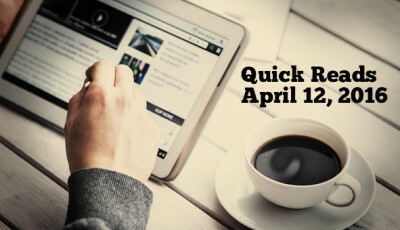 It is unclear how not obtaining federal grant money will affect the timeline. 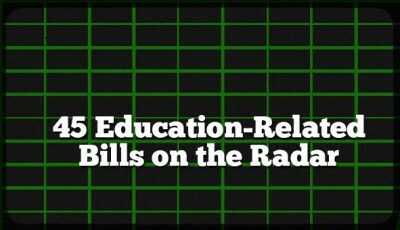 This article from July provides the background on P-20W databases and the AWC’s reasons for pursuing development of a SLDS.